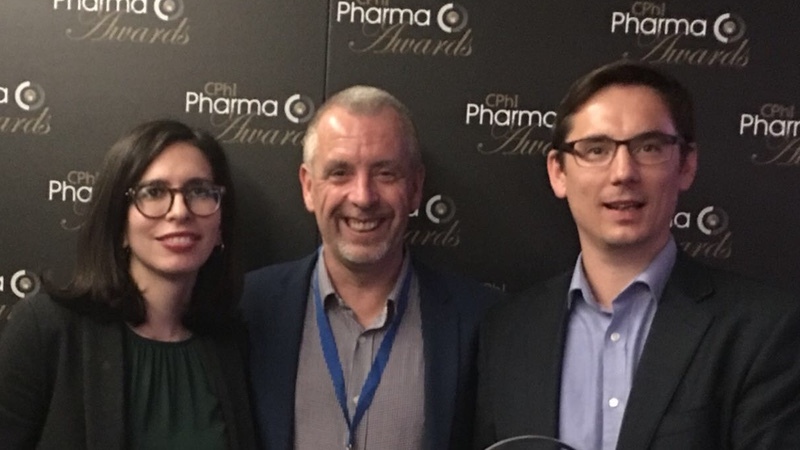 Cardiff-based CatSci, a fast growing and adaptable contract research organisation (CRO), has triumphed at the global CPhI Pharma Awards by winning in the Excellence in Pharma: Contract Services and Outsourcing category. CatSci has been recognised for its innovative use of biocatalysis to significantly improve the environmental and economical sustainability of a generic API. 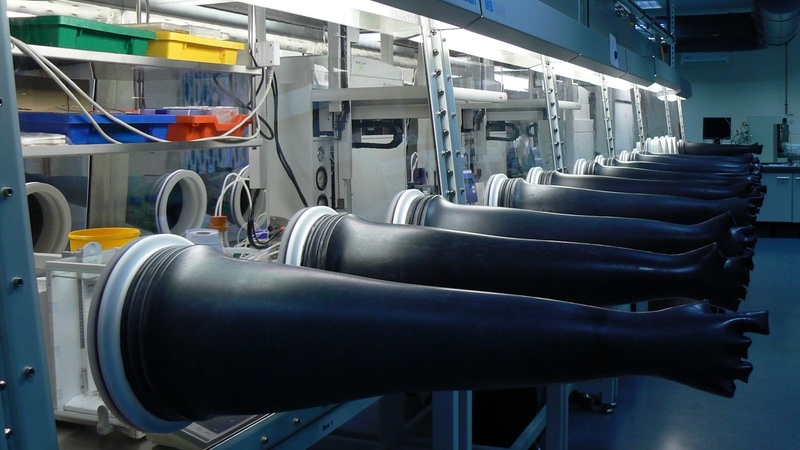 CatSci’s development of a novel manufacturing process addressed route inefficiencies and an impending patent expiration. 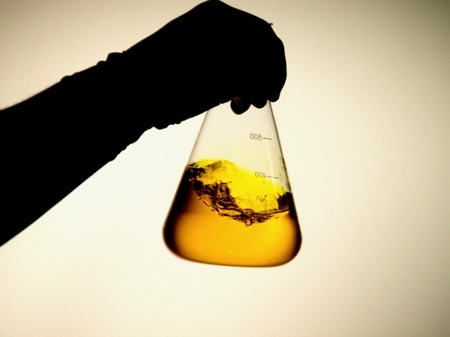 The scope of this project reflects the substantial interest that biocatalysis is currently receiving from both industry and academia. 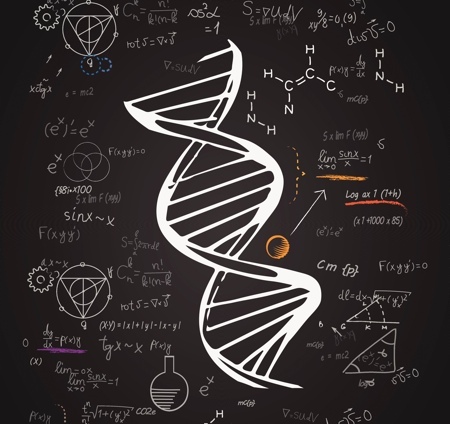 Throughout the project CatSci exemplified its ability to provide both technical and commercial solutions through a consultative approach. 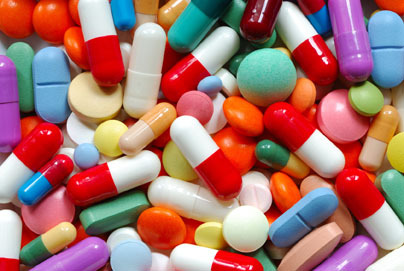 CatSci worked collaboratively with its customer to ensure that the project received funding from the UK government. 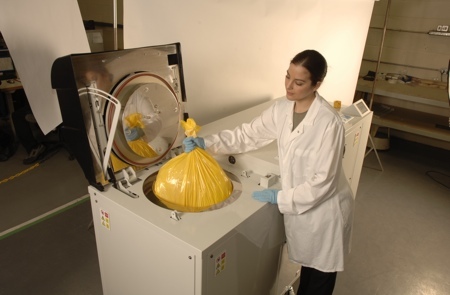 CatSci also utilised its proven combination of commercially minded and highly qualified scientific expertise to ensure that the novel manufacturing route would receive a return on investment. 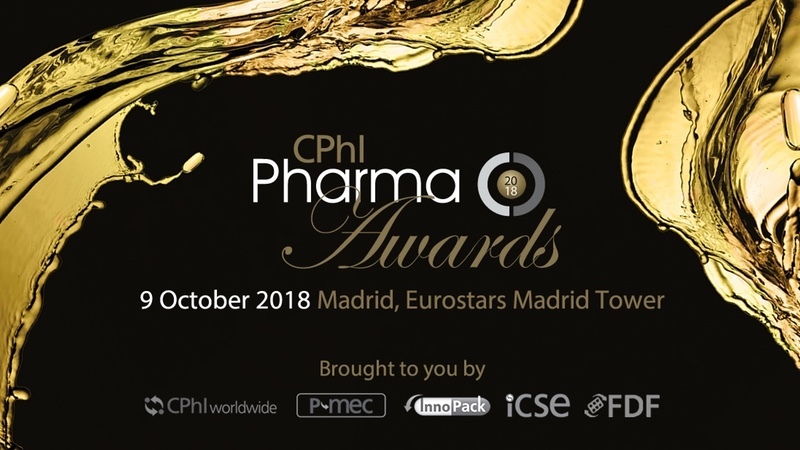 Nominees in this year’s Excellence in Pharma: Contract Services and Outsourcing category included Merck, Cambrex and Alcami.